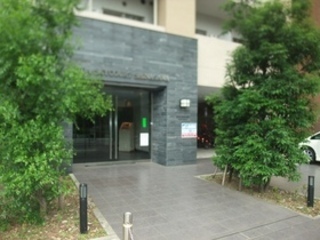 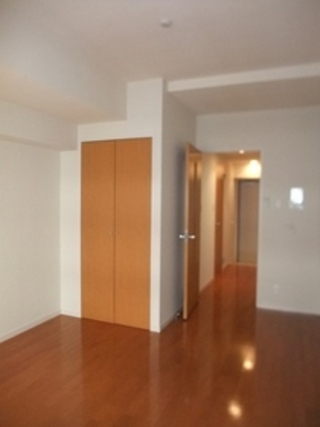 ★Live in Shinagawa Area ◆Near Keiyo University,Library and Shopping Centers . 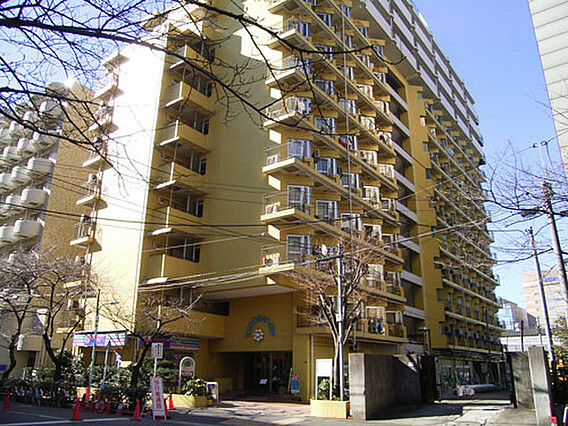 ★Live in Shinagawa Area ◆Near Keiyo University,Library and Shopping Centers..
【Monthly Apartment】★Furnished Monthly Apartment (Minimum stay 3 months) in Azabujuban, Minato-ku . 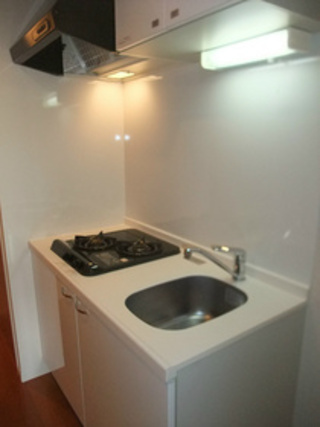 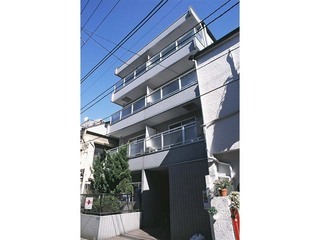 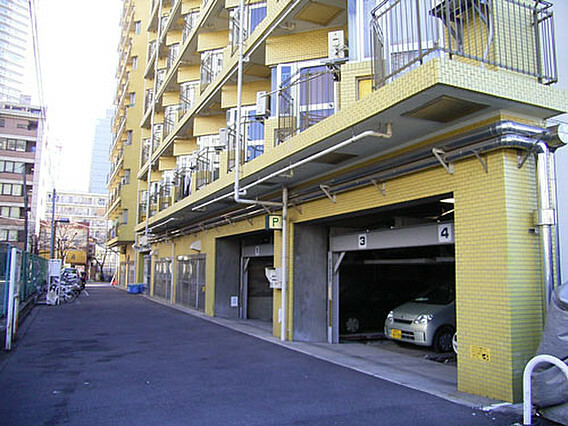 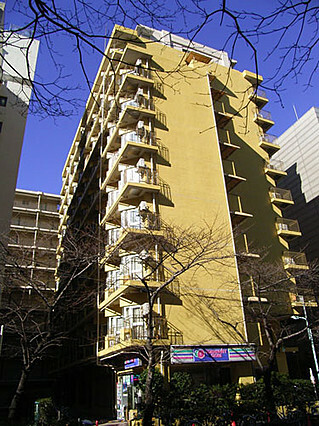 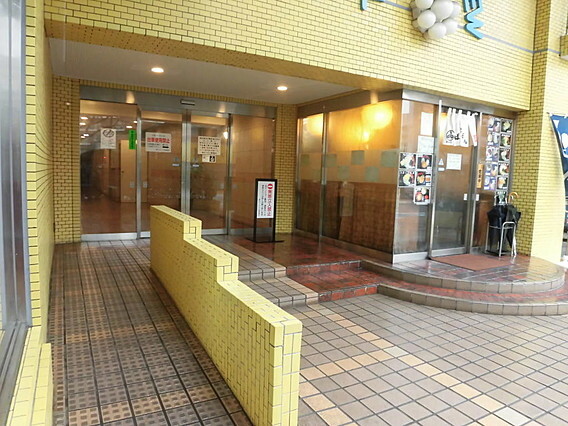 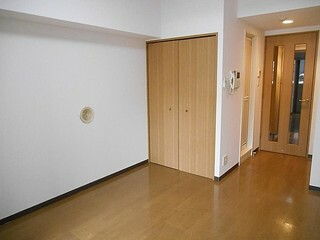 No Key Money ◆ No Deposit ◆ 1 min walk by Azabujuban station!.